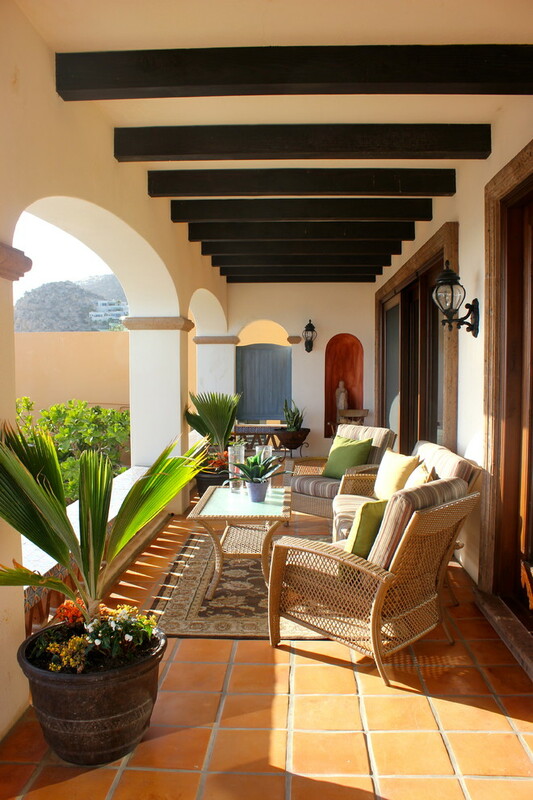 A porch is an outdoor space that gives you a good scenery and fresh air. 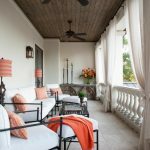 Your porch may be open or a screened porch. Your porch should have a suitable and sturdy roof to bear during all seasons. 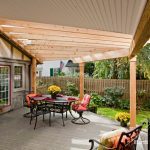 You can have a conventional porch roof design, but you also have a chance to make a unique porch roof design for your beloved roof. 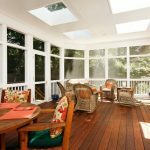 Your porch roof may have wood, metal, or glass material. 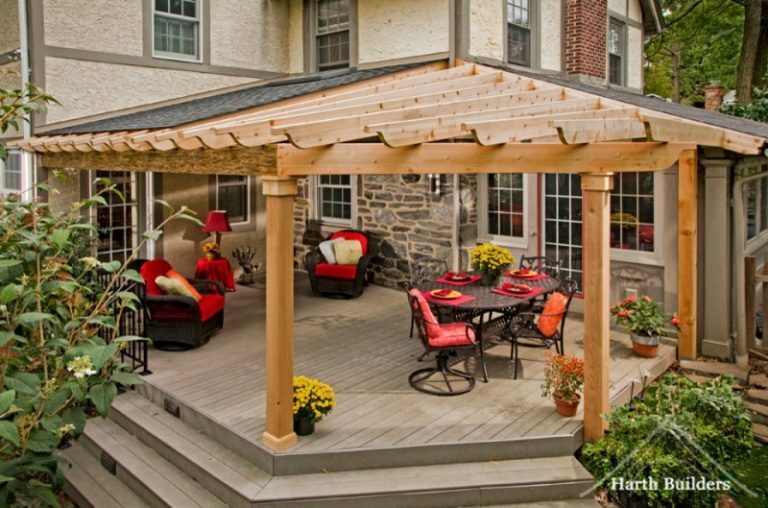 You only need to make sure that your choice is suitable for your porch. 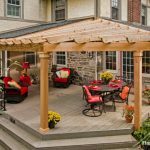 If you are looking for a good porch roof feature, the following lovely porch roof designs will inspire you to make a perfect porch. 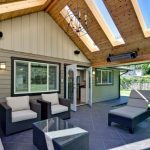 You can use vinyl beadboard roof for a contemporary look at an economical price. You can place transparent material on it. 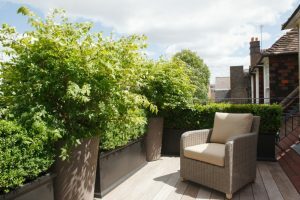 It is good to get a lot of natural lighting. 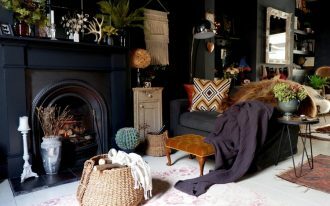 The advantage of a vinyl ceiling is you do not need painting. 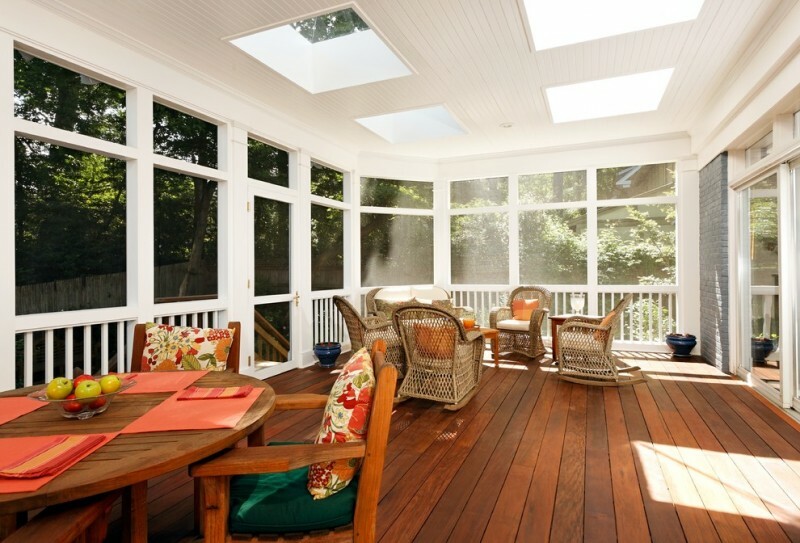 You can make vaulted wood ceilings with sky lights and heating. 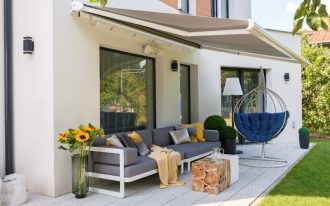 This gable roof is suitable for a contemporary porch. 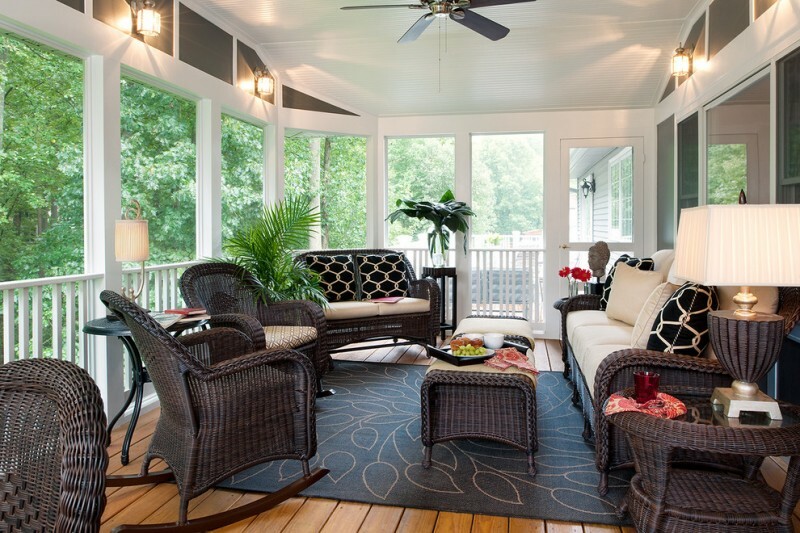 You can arrange dark color wicker armchair, lounge, sofa, and the table in your porch. This porch features traditional roof with wood beams, half screen, nice floor, wicker furniture, and coral pillows. 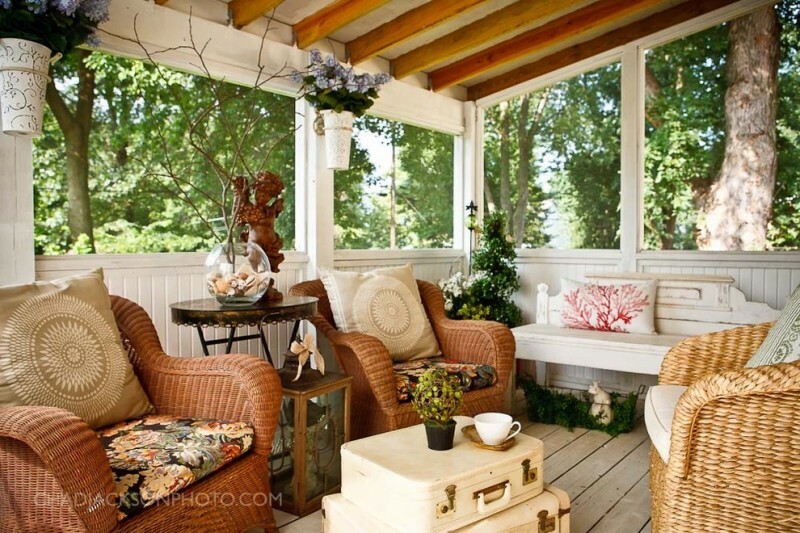 This porch is also decorated with the potted flowers and suitcases that are used as a center table. 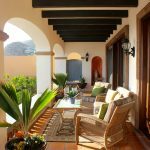 You still can make an elegant porch with wicker furniture, wood beam roof, wood pillars, wood floor, and graduated raised angles of stairs. 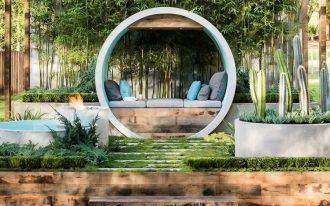 You only need to give red seat cushions and pillow. 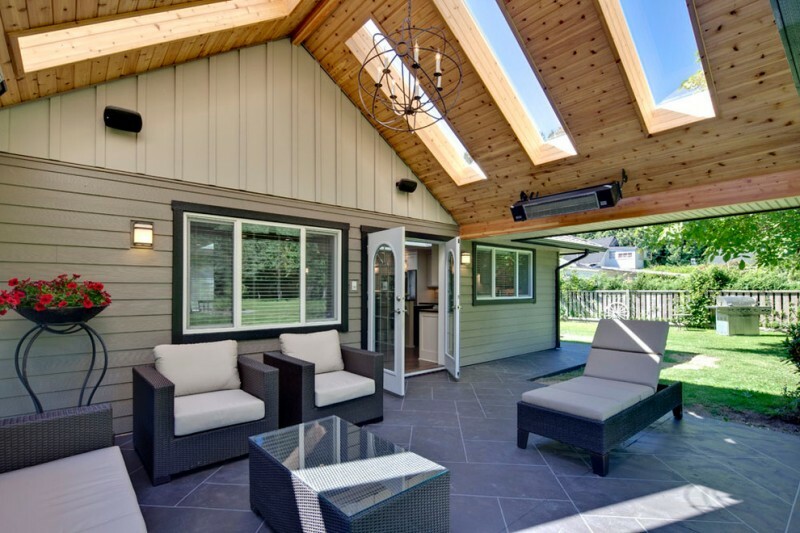 This porch roof provides the beautiful sky lights. 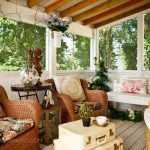 This screened porch also has beautiful wooden floor and porch furniture arrangements. 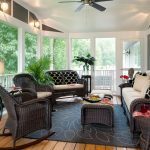 This lovely screened porch is completed with the flat roof, dark color wicker furniture, black leaves patterned rug, a ceiling fan, porch lighting, a glamorous table lamp, and wood flooring. This porch creates a warm and welcoming spot that has the feel of an indoor space. 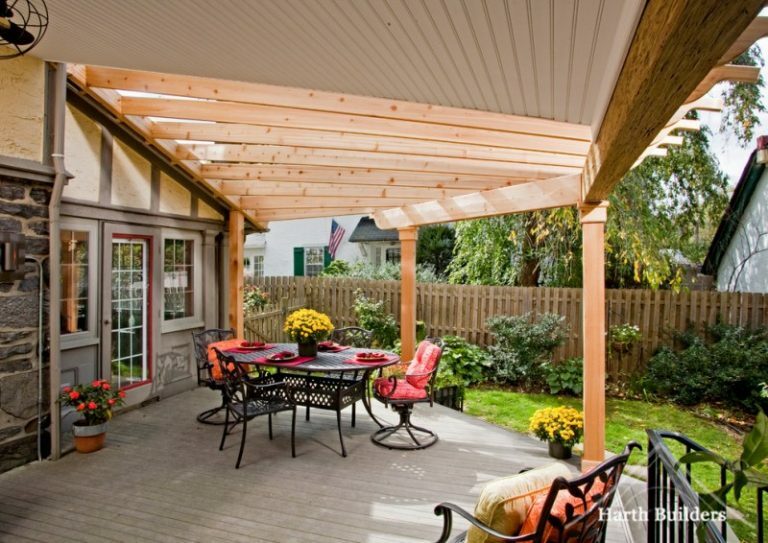 This eclectic porch has metal roof with wood beams. 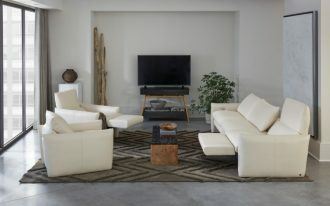 You can see it from the underside. 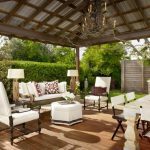 This porch also has a rustic chandelier, white dining table set, white seating area with ottoman, and rustic table lamps. 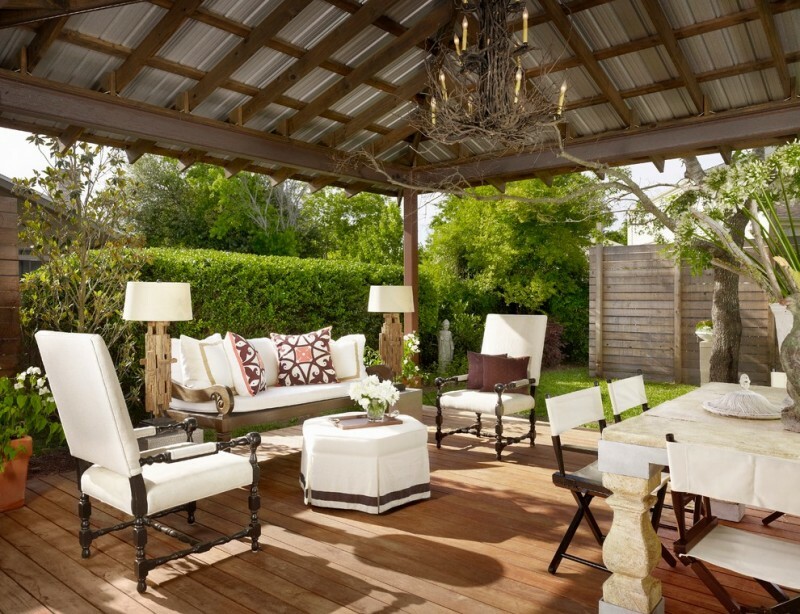 Laird Jackson Design House, LLC. 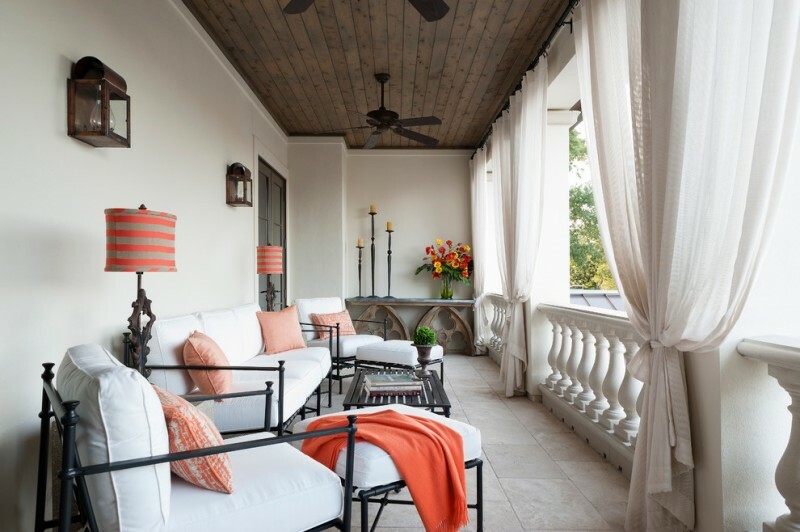 This porch features wood ceiling, conventional roof, Cozumel fan powder coated matte black ceiling fan, railing, white curtains, simple porch seating area, rose gold throw pillows, strips rose and grey table lamps, wall sconces, and flower decoration. 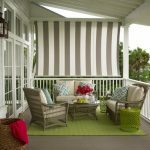 This porch looks good with the slanting roof and sunbrella fabric porch shade. 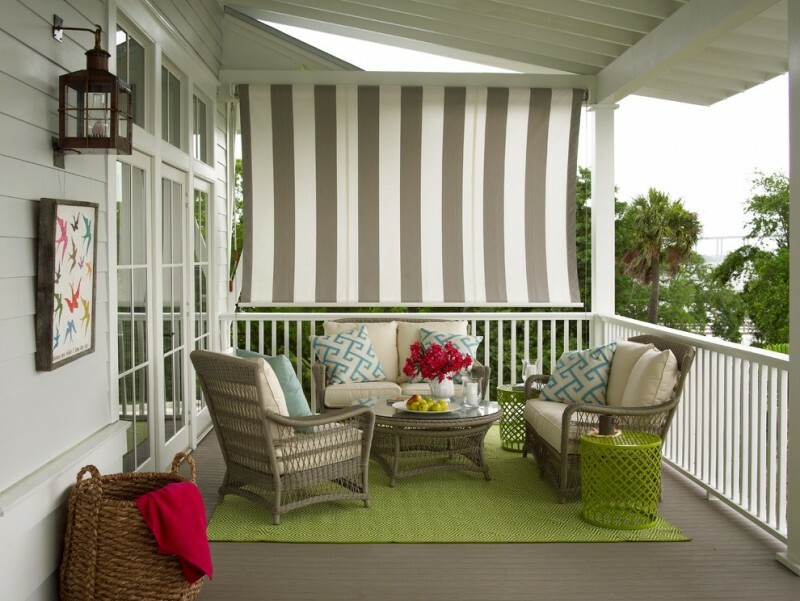 You can arrange a traditional seating area with rustic furniture and green aluminum stools in this small porch. 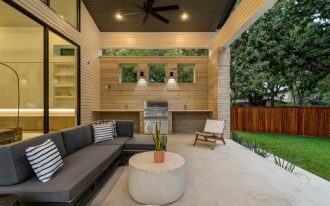 You will like the potted plants, the black wood beams on the ceiling, Terra Cotta floor tiles, and the arrangement of the seating area in this porch.